Our parent company is a web development/design agency. Over the years, we’ve used best-of-breed SaaS applications to help us manage our cross-functional teams, clients and business process. When we needed to manage leads & sales pipeline, we used Pipedrive. Then we needed a tool to invoice clients and track their payments, we used FreshBooks. Then we needed something to help us manage projects & collaborate with clients, we used Basecamp. As we grew, we found ourselves going over budget on projects so we started time and budget tracking, we used Harvest. Finally our marketing team wanted automation, we used HubSpot. We found ourselves using and paying for 4 or 5 apps; each solved a specific problem well, but lacked a holistic approach to business management. Working with multiple apps built by different companies can be challenging for a growing company; especially when apps don’t play nicely with each other. In-fact our experience of using multiple applications is that it leads to reduced business efficiency & higher costs over a period of time. Different apps made by different companies deliver different experiences. This impacts data consistency & design consistency. As your company (and data) grow, your information is divided between different tools. 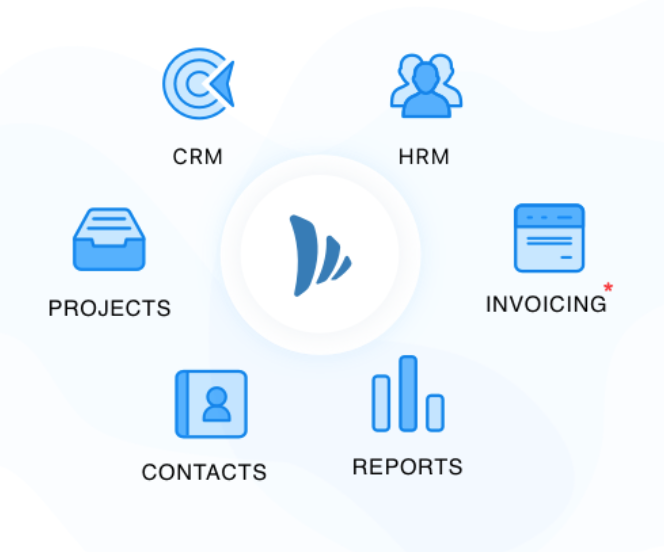 Contacts in one place, invoices in another, project milestones somewhere else, conversations here, accounting reports there, the confused and disjointed list goes on. Total Cost of Ownership is high. You pay for each tool, training & support. And sometimes integration cost too. Integrations can be painful & expensive. 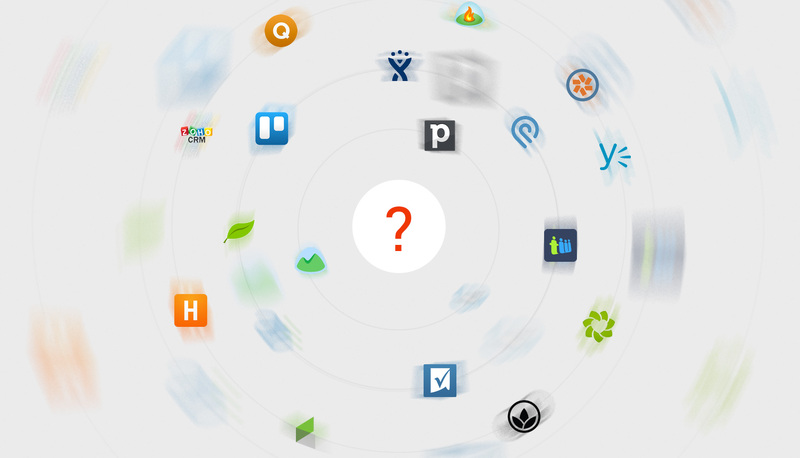 Bottom-line: Collaboration & productivity tools for small business are broken. A different approach is necessary to streamline business management and make it more efficient. We are attempting to solve this problem with TeamWave – an integrated suite of business apps. By when do you plan to go beta live.